These days, everybody seems to be “going green.” There is an excellent reason for this because traditional cleaning materials like ammonia, bleach, and other chemicals may do an excellent job at killing germs, but are not good for our health. 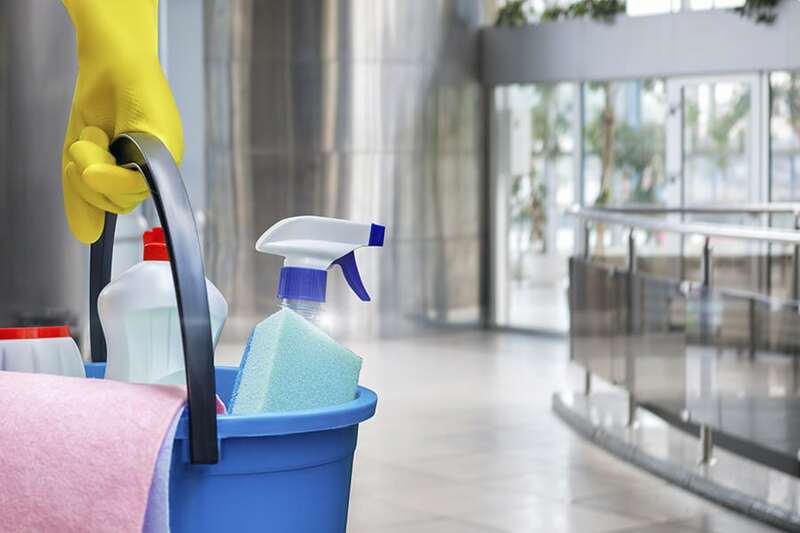 Nowadays, technology has improved rapidly, and there is a wide range of effective cleaning solutions out there that can help your office stay clean, healthy and, ultimately, more productive. This short guide will explain some of the benefits of green cleaning services and how they can help improve your business environment. Why Use Green Cleaning Services? Many of us naturally feel that the same products our parents used should be just fine for us. Only as research has shown the harmful effects of things like asbestos, tobacco, and so much more, industry evidence has shown that many of these everyday household products have a negative impact on the environment. That’s not just on the land, rivers, and streams where we live, but on ourselves as they contain toxins that can cause minor effects like headaches and migraines to severe impacts like cancer. This is where green cleaning services play an essential role in maintaining your health and well being, while also doing what cleaning products were made to do. If you have noticed an unusual number of sick days at your office, this might be one of the main reasons. Certain chemicals are hazardous in as they contain a wide range of potential allergens and other things that may be harmful to breathe in. Green cleaning services might just be the answer to all of your office absences. What Makes Something Green Cleaning? A lot of people might worry that if they don’t get that smell of bleach, then something isn’t clean. Green cleaning services use eco-friendly products that are from start finish made sustainably. The products are non-toxic, safe, biodegradable, and more than anything, not harmful to your health. Depending on what you are trying to clean, the actual ingredients may be different. There are many different kinds of products that green cleaning services use. For example, to wipe counters, special cleaners with naturally occurring enzymes are used that remove bacteria and, best of all, leave behind no unpleasant smell. Another excellent example of the technology we use is microfiber mops, which not only clean deeper than traditional mops but also avoid scratching sensitive surfaces like natural wood. The last concern people have about green cleaning services is that it is expensive. People tend to think of Whole Foods or other organic foods to be costly, but “organic” cleaning doesn’t have to mean expensive! 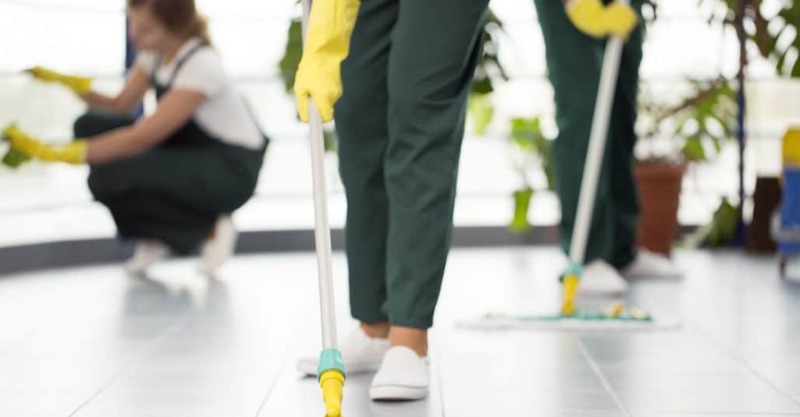 Our cleaning services are highly affordable because we work with reputable wholesale suppliers and a busy cleaning crew that believes in their green products so that you don’t have to pay an unreasonable amount to get a healthy office environment. Green cleaning services have proven to be increasingly popular among facility management companies. At Shine Facility Services, we can get your office to be a cleaner, healthier environment that ensures productivity by reducing sick days, eliminating allergens, and creating an overall more pleasant office ambiance. So contact one of our green commercial cleaning services experts today to see how we can help you build your perfect office environment.